Pixelache | Come and cook data with us on 15-16 September! 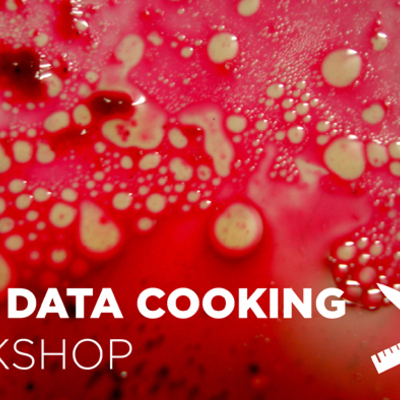 The Art of Data Cuisine: Open-Data Cooking Workshops : Come and cook data with us on 15-16 September! There are still places left in the Open Data Cooking workshop and the call is open until August 31. This workshop is going to be a lot of fun! We will playing around with tastes, textures, colours, shapes and cultural aspects of food, and explore how they combine with local data to create new exciting dishes. It doesn't require any particular knowledge of open data. Just love for food and cooking. See how to register here!